From last few months, WhatsApp has been coming up with new features. 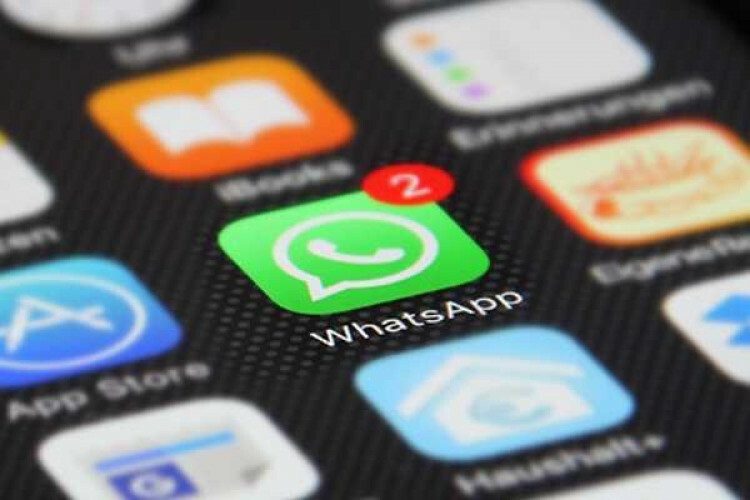 It is reported that it is working on some more new features like linking WhatsApp account with the Instagram account, creating Vacation Mode and Silent Mode. It is to come up with Vacation and Silent Mode with a thought that the users will spend less time on the app. With Vacation Mode archived chats will no more be unarchived if a message arrives.